Let us safeguard your project’s cost, quality and schedule while at the same time servicing as the project’s contractor. Our design-build process often compresses the project schedule without a compromise in quality of the end product. Our vast experience on a wide range of project types enables us to provide complete project oversight. The ReliantSouth team with their wide ranging experience & qualifications can add value in multiple ways. With over 60 years of combined experience with civil & site development, ReliantSouth can add tremendous value to any project. 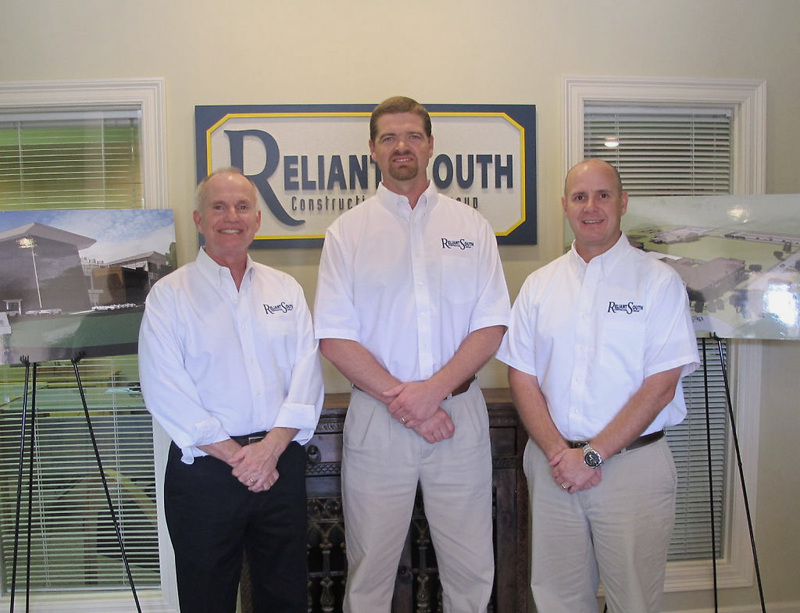 The team at ReliantSouth Construction Group has built many impressive projects during our collective careers. From schools, residential, offices, banks, retail, hotels, governmental facilities, and unusual projects... our experience is vast. Our knowledgeable team has a well-rounded portfolio of quality work, which is a testimony to our history and leadership in the construction industry.